An obvious choice when upgrading your home is starting in the kitchen or bathroom. 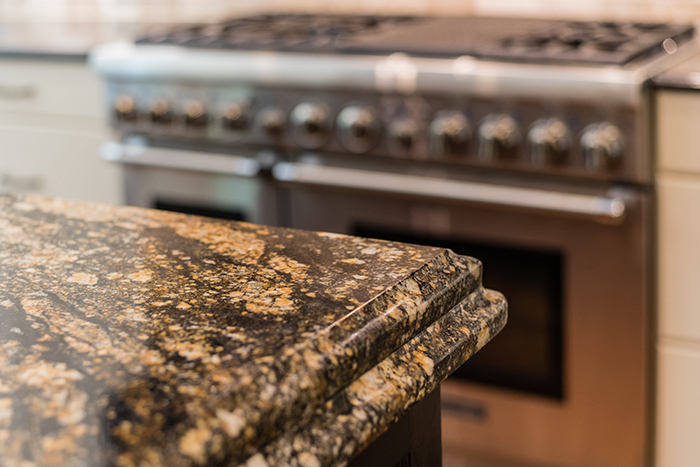 Adding granite to kitchens in Utah is a great place to start. Updated faucets, lighting and granite countertops in Utah are proven to add value to your home. 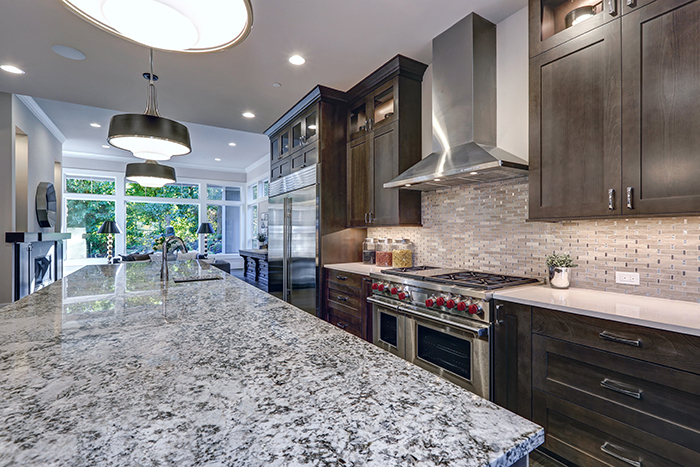 Durable - Granite is a natural stone and made to withstand many elements. You can even place a hot pan on granite, or cut a vegetable on it, without damaging its integrity. Stain-Resistant - After you have sealed your granite countertops, they will be stain-resistant. Increases Value of Your Home - Buyers are attracted to granite countertops, not just for all their benefits, but because of their appearance. 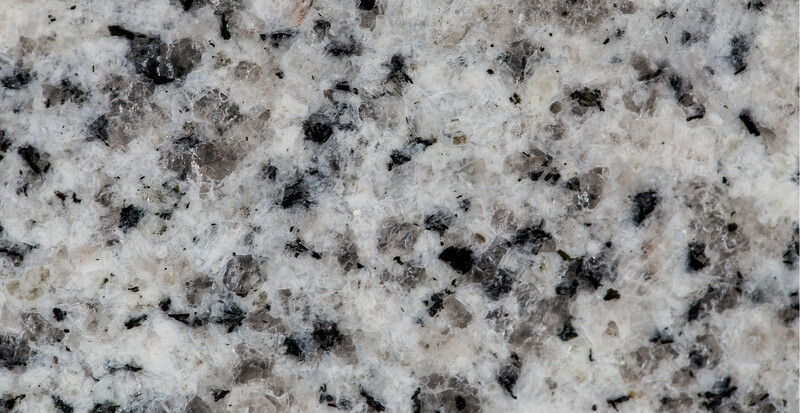 Granite comes in a variety of beautiful colors and patterns, to be a focal point of any room. Plus, they are synonymous with a more expensive home because of their value. 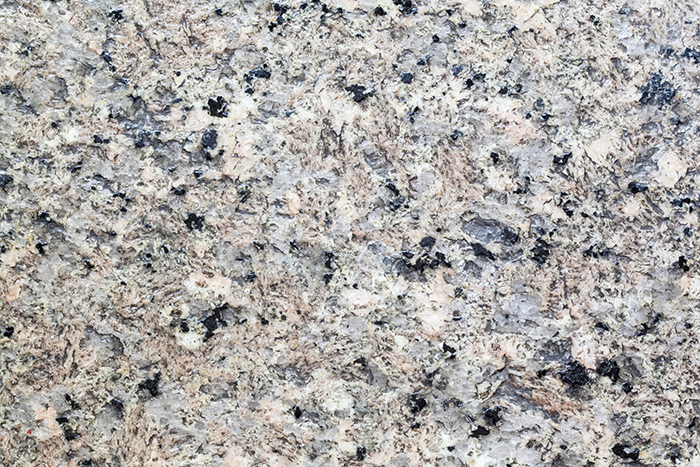 Sanitary - Granite, unlike a lot of other surfaces, is not a porous material. It will not trap bacteria and helps to keep kitchens and bathrooms clean. Granite is typically sold by the square foot. Prices can range from $30 per square foot to upwards of $200 per square foot. Prices typically include installation from a professional. There are various ways to cut the cost of your new countertops. If you are able to install countertops yourself, that can help. You can opt for a thinner slab of granite. Also, there are companies that sell extra slabs from bigger jobs. So, if you are looking for a smaller piece, perhaps for a bathroom vanity or bartop, this is an option. While granite kitchens in Utah homes are a beneficial choice, granite in Utah offices or restaurants aren't always. With the right type of customer, it can be a great choice. Think about what type of customer you are trying to attract. If your business is a low-cost, family- friendly establishment, the cost of granite may not overweigh the return of investment it could generate. If you are building an upscale business, however, and looking to attract repeat customers, granite is just the way to go. Not only does granite create a refined look in your establishment, but it is easy to maintain. Granite countertops can even be used outdoors, so long as you choose the appropriate style for your setting. Also, keep in mind, granite is a natural substance and can get very hot from the sun. Use lighter colors to help alleviate this. 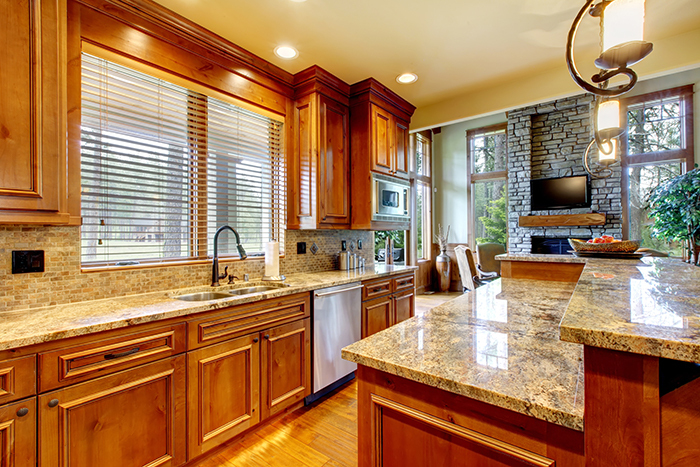 Thinking about adding granite countertops to your home or business? Finding a local expert is a great first step. Then, you just need to decide what color you like best.